What is ìrìn journal and can you tell us about what inspired it? ìrìn is a Yoruba word for “walk” and the prefix for “journey”. ìrìn journal is a bi-annual print magazine that explores African Culture through travel, people and community. The concept is simple, twice a year we pick a city in Africa and dive into the stories from the past and present that shape the cultural fabric of the city. 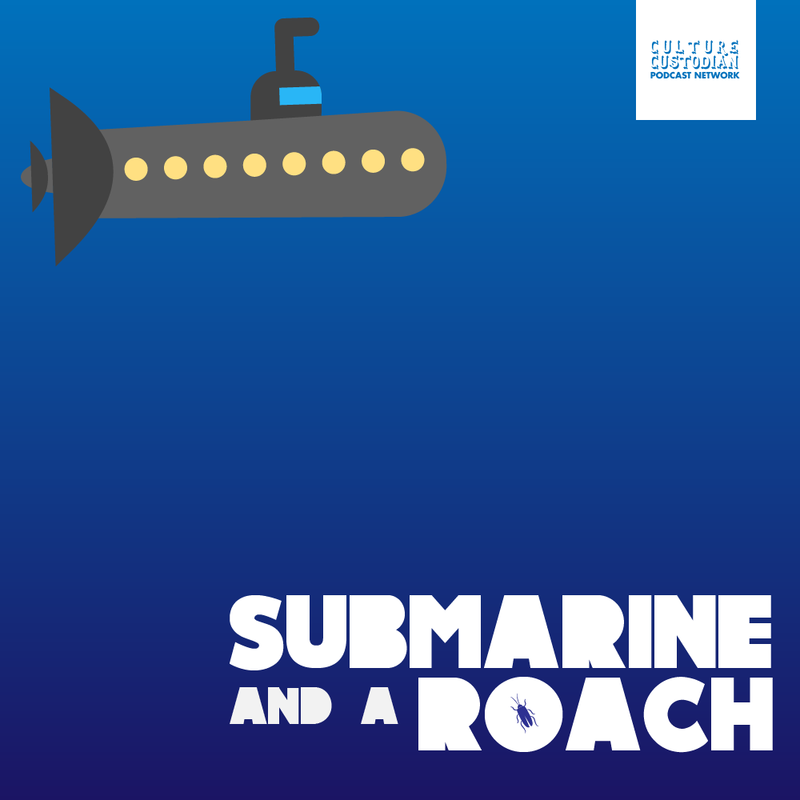 Whether it’s art, music, business, politics, people, food, film – basically anything we think has cultural relevance. The journal was inspired by the lack of representation of authentic African stories in print publications. With it, we are trying to create a platform where these stories can be told. In the current media landscape we’re witnessing a lot of financial based cuts and layoffs. Why have you opted to buck the trend with a print option as opposed to a purely digital one? The trend we are seeing now is that for mainstream media it is becoming increasingly difficult to get customers to be loyal to a particular publication much less pay for the content be it in a digital or physical format. Simultaneously, we are also seeing a revival of print – the desire for more curated publications that serve a specific audience. 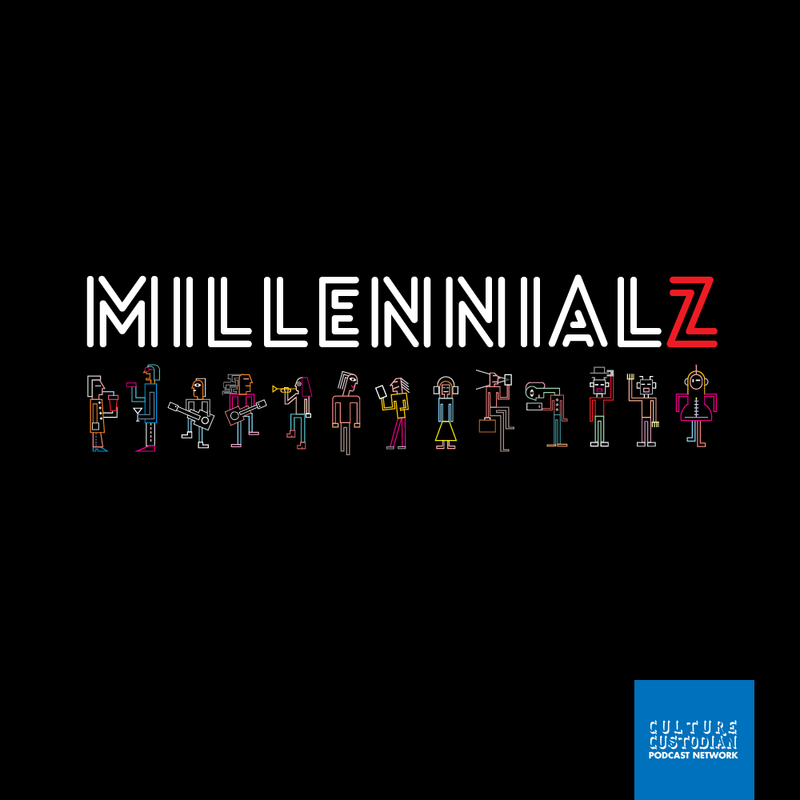 These publications are creating brands as much as they are creating content and are able to build a loyal, cult following who value the content enough to purchase the publication in a physical format. This is the case with independent magazines such as Kinfolk, Cereal, Apartamento, and other reputable quarterly or biannual publications. There are also international platforms like Stack Magazine (independent magazine subscriptions) and Coffee Table Magazines at the forefront of this movement. 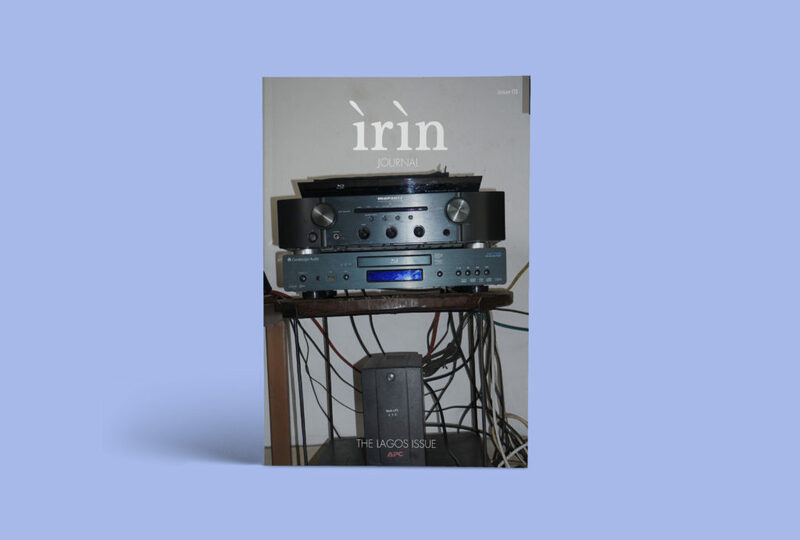 For us, it is important that ìrìn journal is a physical magazine. There is something still so special about picking up a good coffee table magazine, feeling its texture, seeing the pictures come to life and diving into its content uninterrupted by banner ads, or other tabs. Readers will often bookmark pages for references, make notes in the margins and create a personal bond with the publication that cannot be replicated online. This is the type of experience we want readers to have with ìrìn journal. While we fully embrace the opportunities that digital media presents especially in the ability to use mix media formats to tell a story, we also want to contribute to the great legacy of print publication. Why the focus on travel and what are the stories you’re seeking to tell with the journal? African travel is little to non existent and especially so within the continent. We want to get our readers to consider new locations and expand their mindset. For people who get the most from travelling there is always something that draws them to a place, whether it is the cobblestone roads of Paris, to the balmy beaches of the Mediterranean or the sensual rhythm of Latin America. We haven’t yet developed those stories about Africa. In the mind of most people in the world Africa is the land of wild animals and even wilder people. We want to change that narrative, not by spreading a fake positive campaign but by showing the truth. We believe by doing this, more people will be encouraged to explore the continent and bring more understanding to this beautiful, diverse place that is Africa. We get the impression this is going to be a visually stimulating publication. Who are the photographers responsible for bringing this to life and what is the essence of their appeal? Yes, we are as excited about the visual content as we are in with the written. 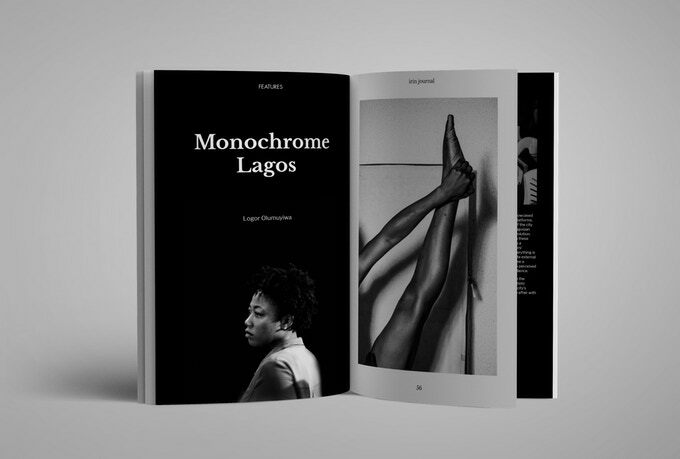 We are still keeping most of our contributors under wraps as we do not want to give everything away, but we are working with talented photographers such as Yagazie Emezi, Logor Olumuyiwa and a host of other exciting people, either on their own stories or to add a visual element to the written content. What are you seeking to explore in the debut edition? 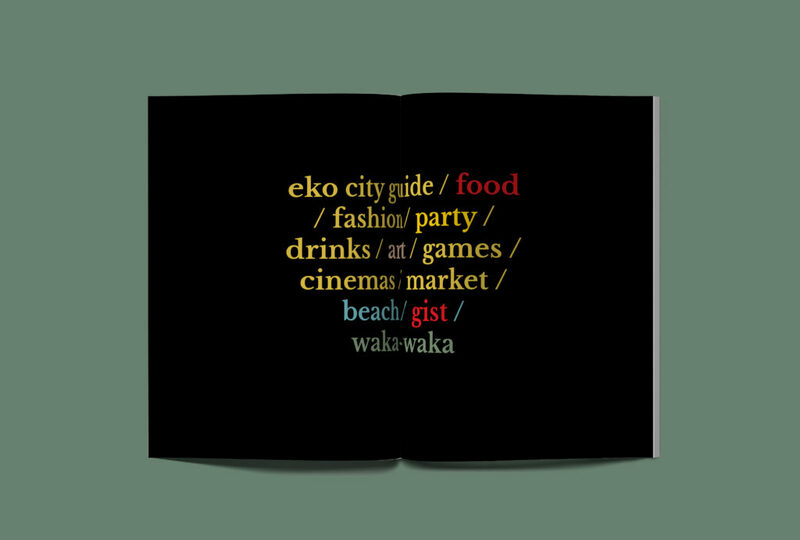 In our debut issue we primarily want to explore the contemporary culture of Lagos as a city. In a way that shows how things are and how they came to be. Asking questions about the Brazilian quarters, our traditional dishes, our beaches, our film and art, fashion and its role as a melting point for all of Nigerians. You’re running a Kickstarter campaign to raise funds for your debut edition. Why go this route and what are the options available to backers? 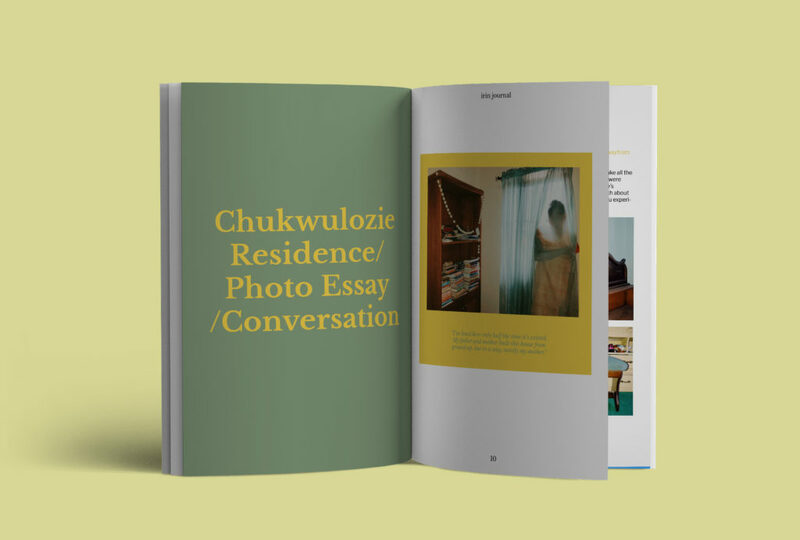 We launched a crowdfunding campaign because we wanted to get as many people as possible involved in the process of bringing the magazine to life. We believe ìrìn journal is about community and we wanted to actively start building that community with this campaign. 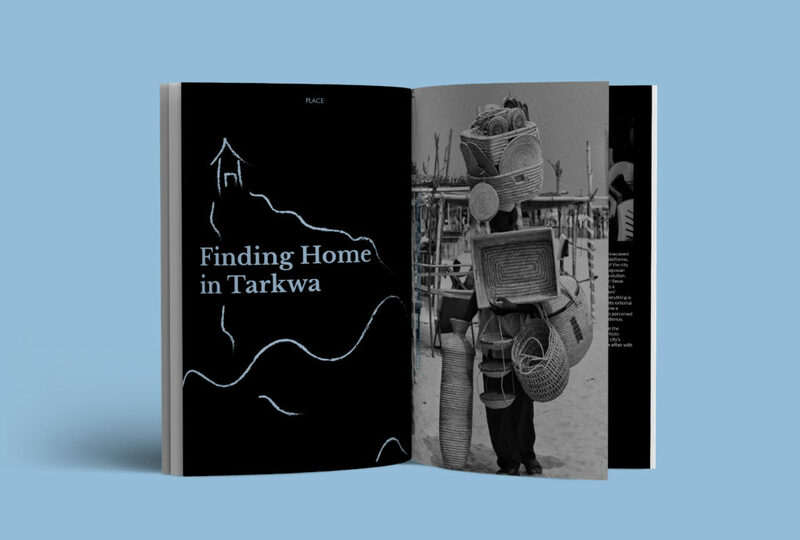 In terms of rewards for our backers, we have everything from the discounted copies of the magazine, merchandise (Tote bags and postcards) to corporate sponsorships. We also have packages for stockists. Everyone can find a reward that works for them.